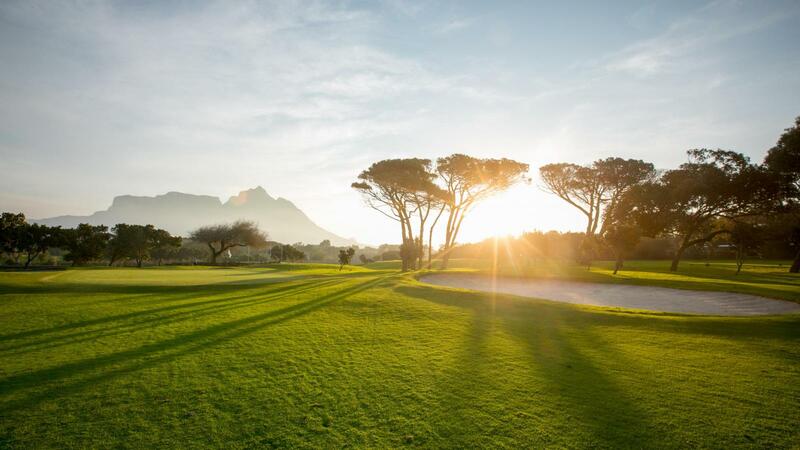 Rondebosch Golf Club’s 18-hole course is rated as a ‘must-play’ amongst golfers. 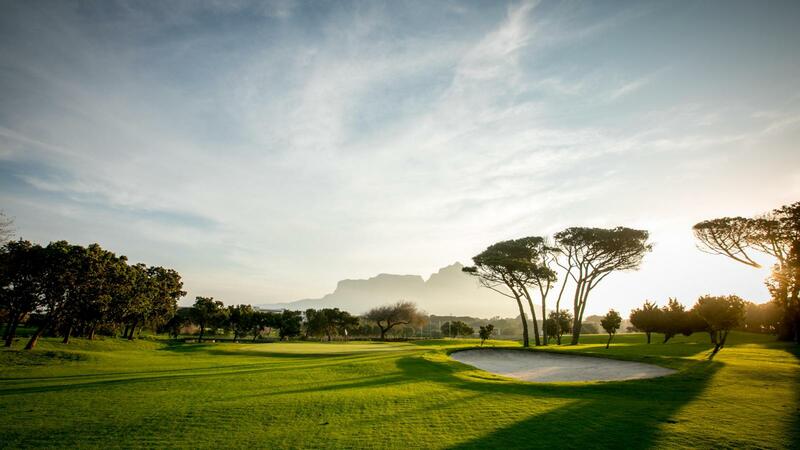 Situated only ten minutes from Cape Town’s city centre, with magnificent views of Devil’s Peak and Table Mountain, the course is a popular choice for local and foreign visitors. Since its establishment in 1911, the Club has built a solid tradition, which is upheld by its strong membership. 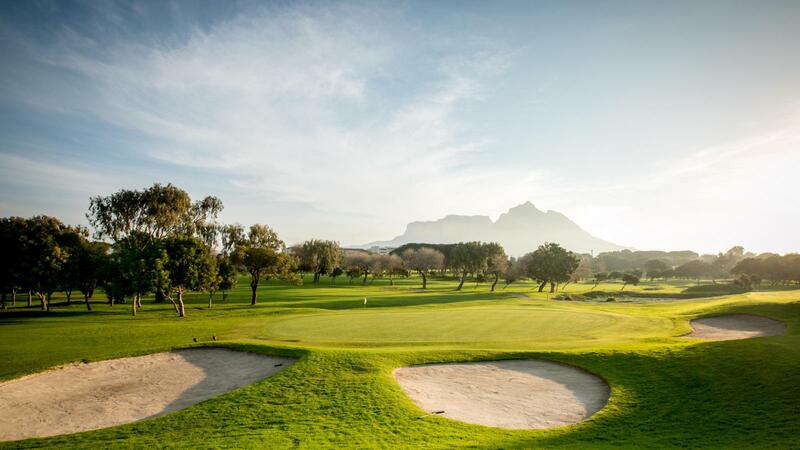 Continued development and modernisation has ensured that the course maintains its excellent condition all year round. 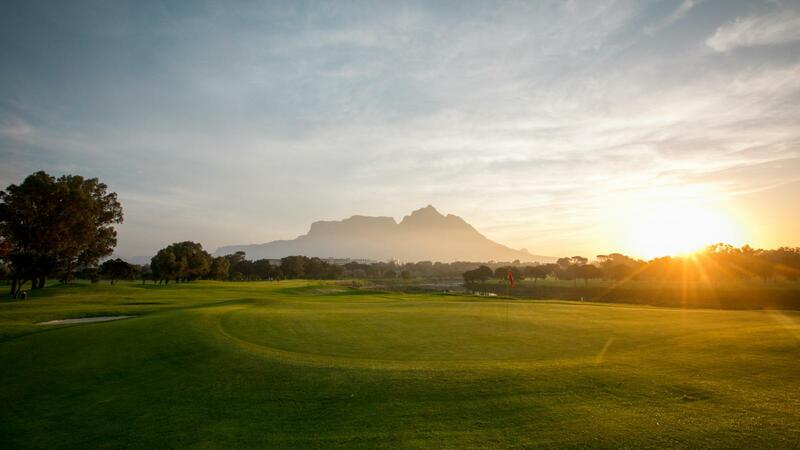 It remains a challenge to the serious golfer, but is user friendly for the less experienced. 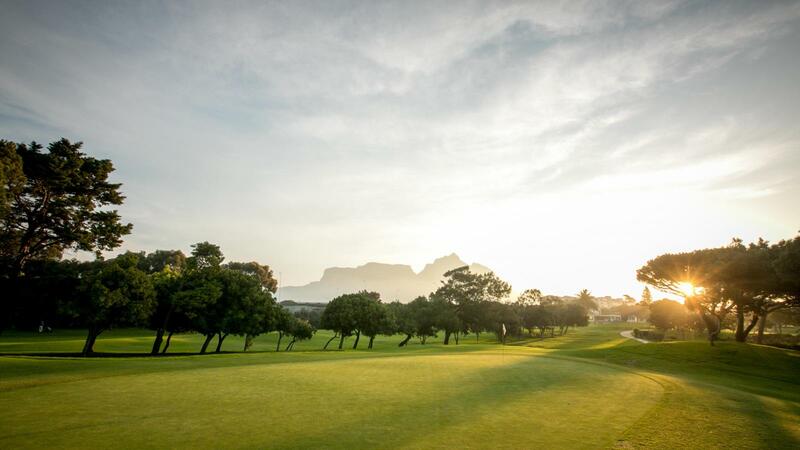 Rondebosch has hosted seven consecutive Sunshine Tour events, two professional Ladies European Tour events and the South African Ladies Amateur Open. 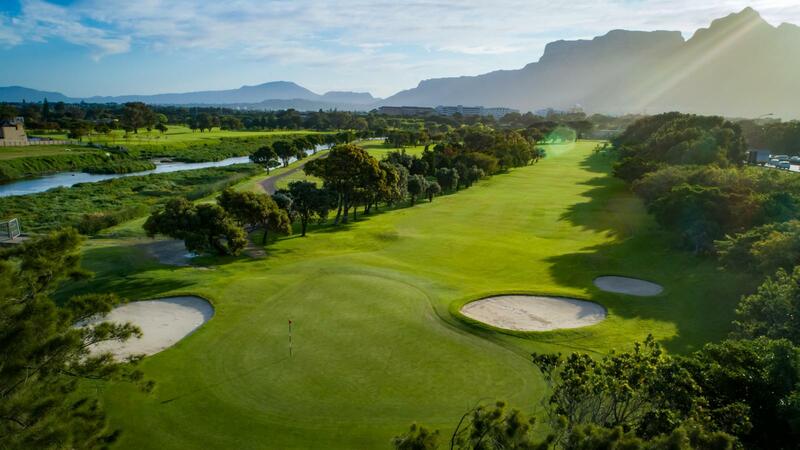 The canal river, which winds through the course, provides challenges to the players and is home to a variety of bird life; from cormorants and kingfishers to wild ducks and flamingos. Everyone is helpful and friendly and the course is perfect!! was put inbetween a golfday So 2nd 9 was very very very slow - we actually walked off course as was just irritating. Should have been made aware of golfday at time of booking! Course in good nick but clubhouse and staff need some training and care.